Crystals, gems and stones… some are dull, others sparkle, they come in all different shapes, qualities, colors, and sizes. But the one thing that you cannot deny is that we are drawn to them like moths to a flame. We adorn ourselves and surroundings with them every chance we get. They connect us with the earth and ancient times, a piece of history that we could not access in any other way, a little bit of magic in our often mundane lives. Although the year is new and full of endless possibilities for positivity, it will no doubt bring some challenges as well, as every year does. So to help you get thing started on the right foot we have carefully selected a few crystals that will help to ensure a smooth transition from 2013 to 2014. Wear them as jewelry, surround your home with them, use them in meditation, or carry them on your person in your pocket or purse. As always, when dealing with crystals use your intuition and choose the one(s) that you feel you need the most. For further information and uses, please see check out our Crystal Dictionary. Wishing you all a safe, healthy, happy, and prosperous 2014! Smokey Quartz: increases creativity, happiness and helps achieve emotional balance. It can be used to clear the body of negative energy similar to smudging. Pyrite: used for luck and drawing wealth. Citrine: increases self-confidence and achievement of personal goals. Chalcedony: opens the mind to new ideas. Sunstone: used for success, protection, intellect, confidence, joy, and optimism (can be good for SAD). 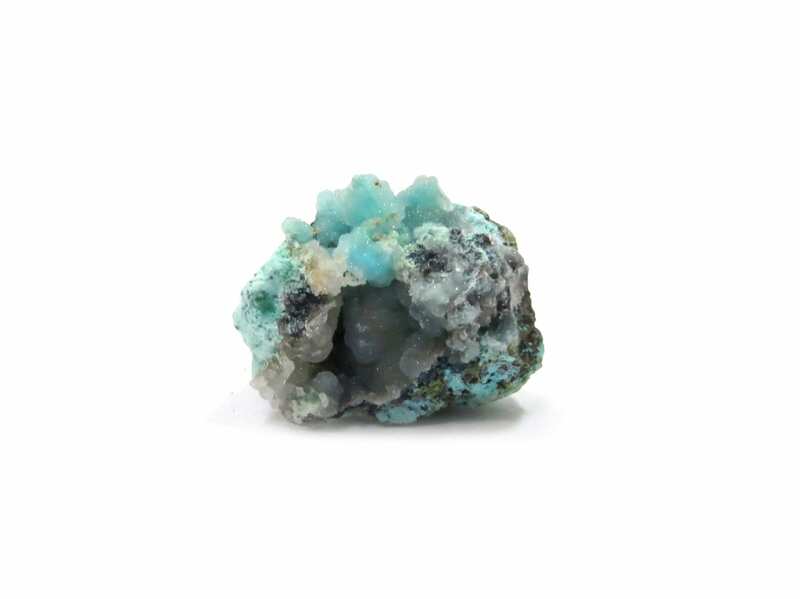 We are thrilled to announce the arrival of Blue Tourmaline (Indicolite)! 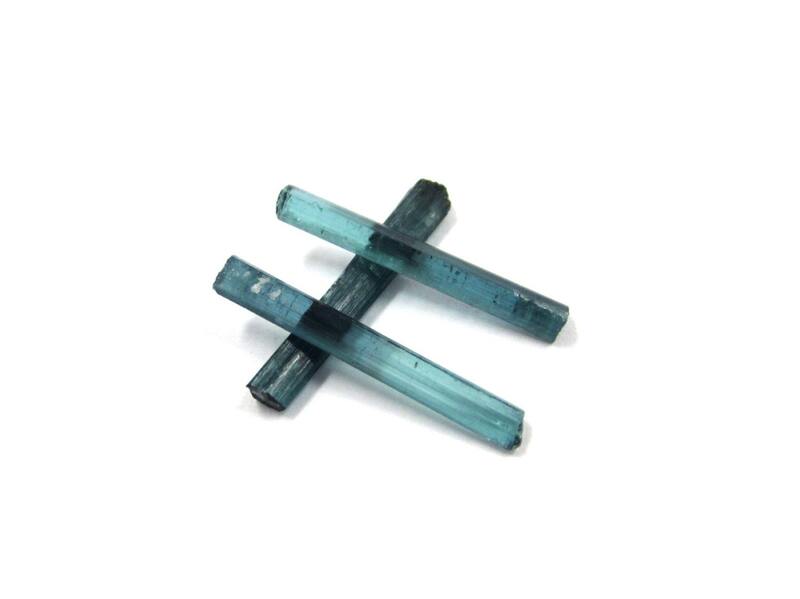 These gorgeous jewelry grade crystals come from The Santa Rosa Mine in Brazil and boast a gorgeous deep blue color. 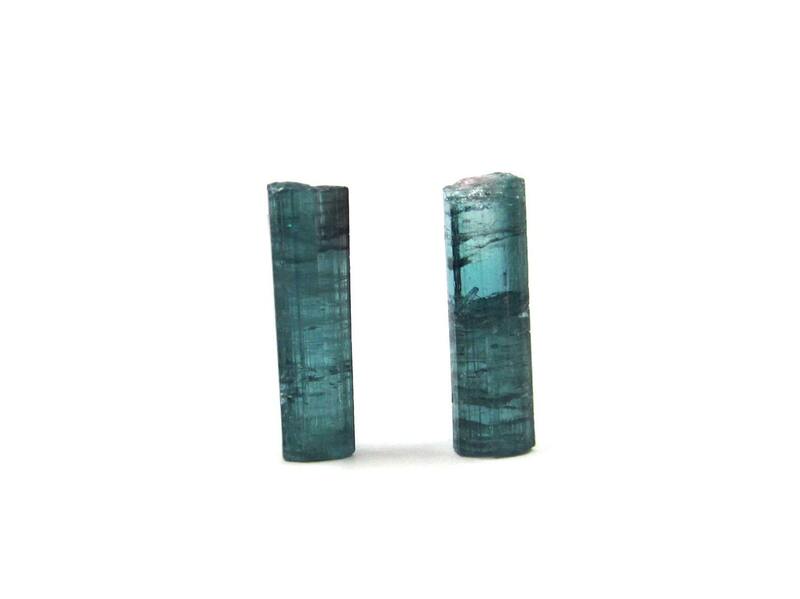 Blue Tourmaline is used for communication, calming, peace, and restful sleep. It has been used to treat disorders of the thyroid, thymus, esophagus, throat, larynx, and lungs. Chakras: throat, and third eye. 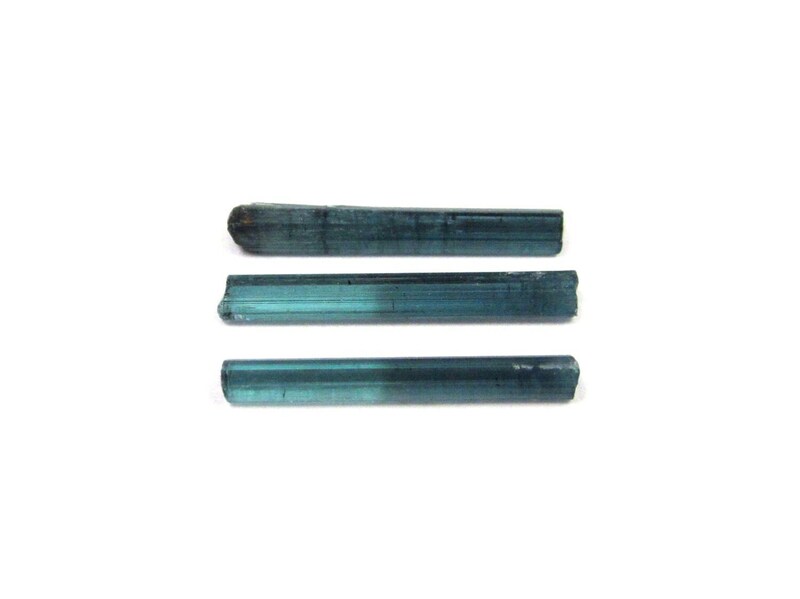 To shop Blue Tourmaline click here! To shop all Tourmaline click here! Visit us at the Long Island Beltaine Festival! We will be sharing a booth with Linda Earthcrone from Hobbit Jewelry. All Instant Karma sterling silver rings and earrings will be 50% off! Workshops, Psychics, Vendors, Maypole Dance and More!